Complete Playgrounds are passionate about creating amazing playgrounds for kids! 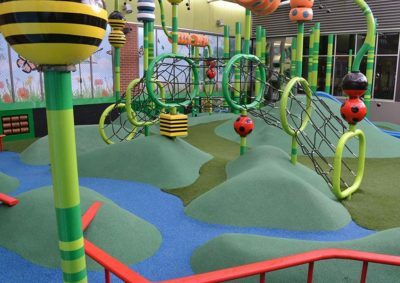 We provide play areas and surfaces that are safe, creative, innovative and fun. 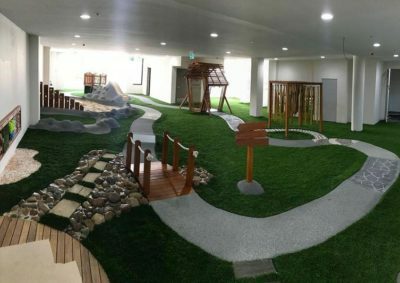 By combining quality products with excellent workmanship we create spaces where children can use their imagination, challenge themselves and build friendships through play! Our clients are child care centres, preschools, schools, sporting clubs, aged care facilities, residential and commercial clients. We service Sydney, Newcastle, the Central Coast and all areas of NSW so contact us today to discuss your needs for an obligation free quote! We have 10 years industry experience in the design and construction of decking, timber bridges and other custom features to complete your play area. 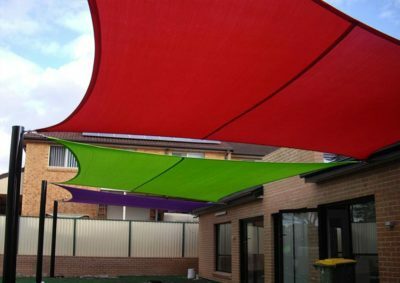 We arrange and professionally install play equipment and shadecloth to Australian standards. 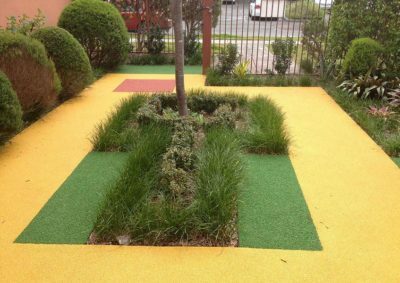 We specialise in the supply and installation of soft fall wet pour rubber and soft fall synthetic grass (artificial/fake grass/turf). Our site managers are Certified Playground Safety Inspectors and can provide comprehensive playground audits and playground surface testing. 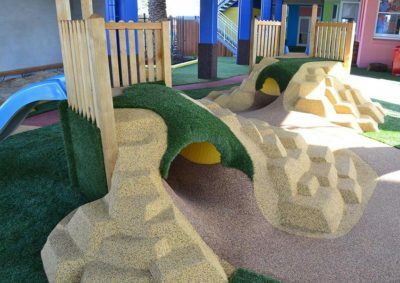 Join our many clients for whom we have delivered a creative playground solution using the best quality materials, excellent workmanship, in a timely fashion to Australian standards. We provide free no-obligation quotes, which are then completed to the highest degree of quality and workmanship, in the agreed time. Please read our testimonials from our happy clients. We truly can provide you with a total playground solution with the highest quality products, and best service at a competitive price. We pride ourselves on great service, and excellent workmanship for a quality finish every time. Complete Playgrounds Director Byron Girvan has been installing playground surfaces for over 15 years. His hands-on experience mean an indepth knowledge of the products and their application..
Our playgrounds fully comply with Australian safety standards AS 4422:2016 Playground Surfacing – Specifications, Requirements and Test Methods and also include Playground Equipment and Surfacing Australian Standards AS 4685:2014 and AS 4685.0:2017. Byron and the boys are clearly professionals. No problem was too much or too big, and they brought creative ideas to the table, which made my job so much easier. 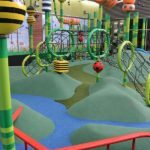 If you are looking at any playground installation, I couldn't recommend them more. Recently we had Complete Playgrounds working at our school once again - installing lots of softfall, seats,a sand pit with cover & a sun shade. I really felt compelled to write and say what an absolute pleasure it has been to have Anthony and his crew on site at my school. I would just like to thank you Byron for the fantastic job that we have received in an unusable area outside our canteen. Anthony and the boys were great. They were very approachable and nothing was a problem, and had a strong sense of pride in their work. They were clean and tidy and left no mess behind at all. 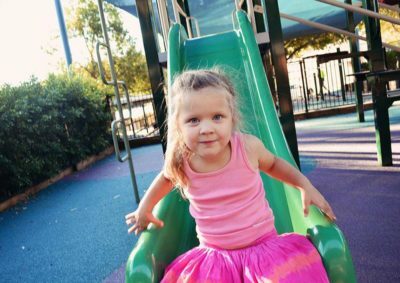 Get great ideas for your playground! 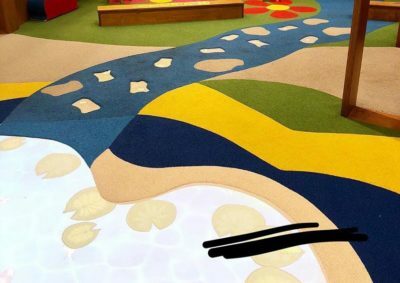 We supply and install wet pour rubber soft fall and soft fall synthetic grass surfaces to child care centres, preschools, schools, sporting clubs, aged care facilities, residential and commercial clients. Custom designed timber decking, bridges and platforms. Get great ideas for your playground sent to you once a month.